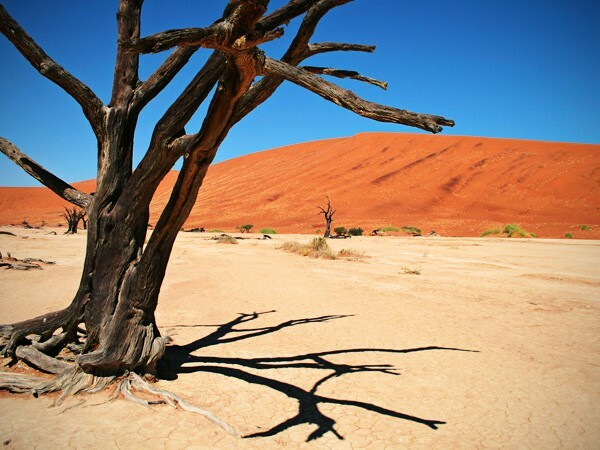 Namibia is referred to as “the land that God made in anger”. It’s eerie. Empty. Ghostly. And absolutely spectacular! In a chaotic world there’s nothing better than a sparsely laid out landscape that speaks to our primal need to discover. Great nothingness somehow makes us feel alive. Of all its desolate spots, these 5 sites take the cake for being a ghoul’s playground. Once rich in fine gems, there’s nothing left to show but these large trucks. 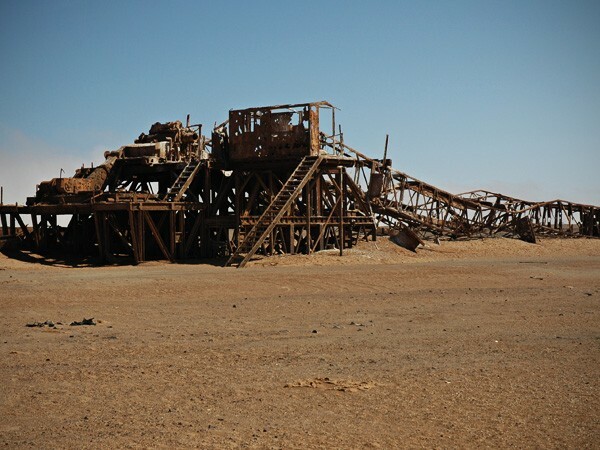 This mine held one of the largest moving fleets in the world. Owned by jewelry company, De Beers, once a vehicle was used it would never leave. Rumor has it diamonds were trapped in the vehicles. Operational during the 1960’s and 70’s this discarded oil drilling rig was erected by hopeful entrepreneurs – an unsuccessful venture. 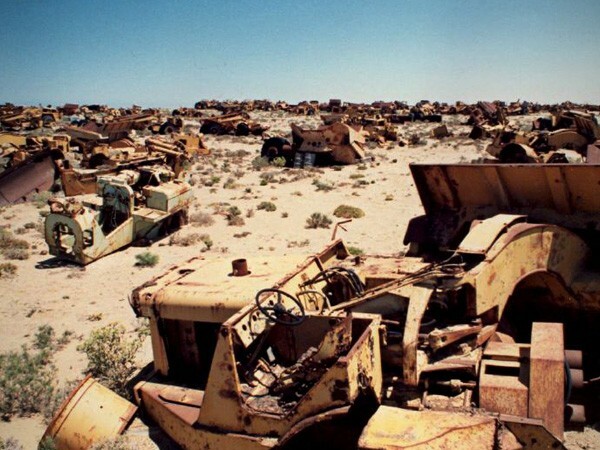 It has deteriorated through the years but the major V16 Caterpillar engine remains. It’s nothing more than a nesting ground for birds and lost dreams these days. 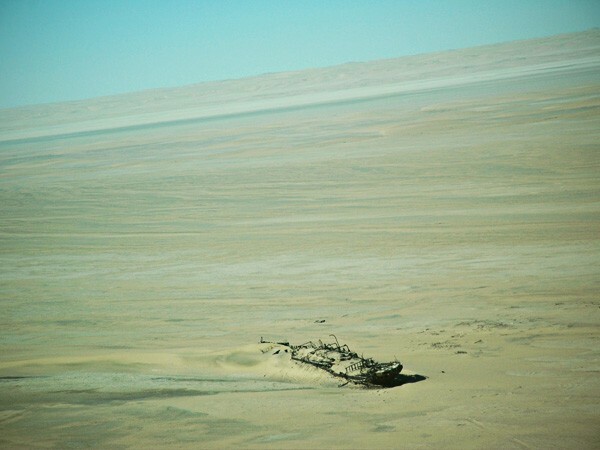 In the 2 million hectare Skeleton Coast lays the wreck of this trawler. The vessel was meant to carry materials for diamond prospectors from Swakopmund to Table Bay. It didn’t get very far when it became beached in 1909. Lying in the sand among animal carcasses, the shipwreck is a photography oasis. The proof is in its name. This white clay pan near popular Sossusvlei was formed when the Tsauchab River flooded. Camel thorn trees grew but soon dies when the floods subsided. Left bone dry, the trees turned to carcasses – which have been haunting the area for almost 700 years… goose bumps! 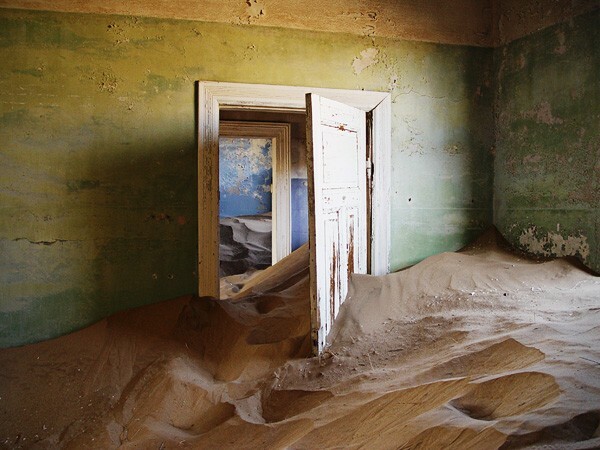 Thinking of capturing these eerie sites on camera? 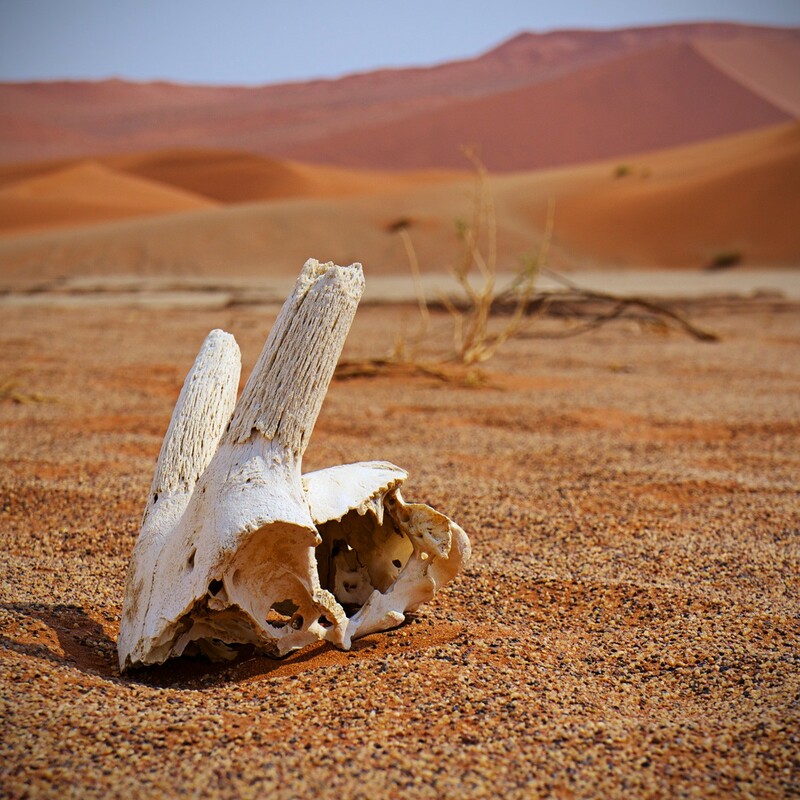 Contact one of our travel operators who will willingly organize a Namibian journey for you.